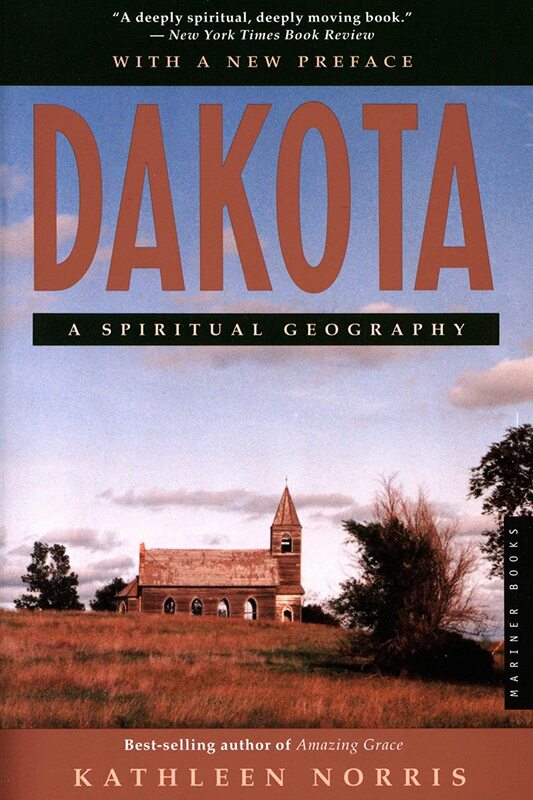 This beautiful and unlikely book written by a poet who moved from New York city to South Dakota in 1972 is hard to classify. It is part a social history, a study of life in the small prairie towns at the heart of America. These communities are famous for their hospitality and friendliness, and yet struggle to tell the truth of personal hardship, financial plight, the sense of isolation and the cost of wrestling a living from the land. It is a reflection on the human condition, and how it plays out in small, often isolated communities. Love and faithfulness, bitterness and betrayal, community and loneliness and how we respond to hardship and disappointment. Small town attitudes are often rooted in an inflated sense of self importance, and a suspicion of the outsider. And then it is a work of poetry. The plains are a unique landscape, synonymous with the wild west, and the author has a poet’s ability to articulate the beauty and wonder of the vast natural world that she inhabits, where human activity barely registers on vast landscape under an eternal sky, and at the same time to observe the simple beauty of ordinary moments in life. I’m at a hermitage in high summer. At four this morning a bird began singing in the grove; within an hour he had raised a chorus. The wind comes up, then suddenly is still, in the green flame that is this world. And underpinning all of that is a gentle but rich spirituality, Norris describes herself as ‘a fledgling ascetic’, and she draws parallels between the monastic tradition and the lives of those who inhabit these deserted places of America. “Here we discover the paradox of the contemplative life, that the desert of solitude can be the school where we learn to love others”. Peaceful, soulful , insightful and contemplative. One of the loveliest books I have ever read.